The event venue Palais Auersperg offers 11 conferecne rooms on altogether 1900 m² / 340 persons in the largest room. The event venue is located in the 8th district in Vienna´s government district. 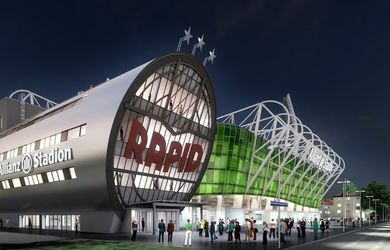 The Allianz Stadion as an event location has 13 conference rooms, altogether 4000m ², for 1000 people in the largest room. 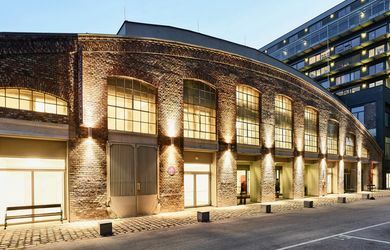 The event venue is situated in the 14th district of Vienna next to Hütteldorf station. The Hallmann Dome offers as a hall space for up to 1.399 people. The location offers ideal settings for all types of events and is conveniently located. Hotel Das Triest as a conference venue has 6 function rooms totaling 330m ², 140 people in the largest room. 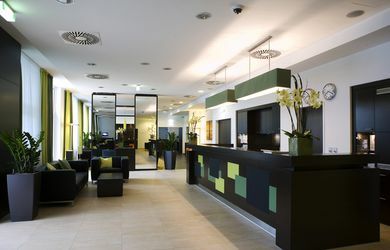 The conference hotel has 120 rooms and is located in the 4th district of Vienna Vienna. The Palais Hansen Kempinski hotel as a conference venue offers 7 meeting rooms spread over 650m², for 266 people in the largest room. 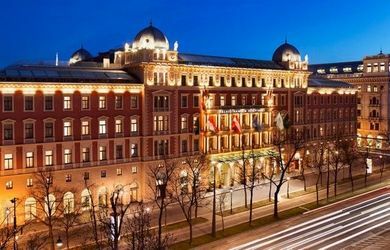 The conference hotel has 152 rooms and is located in the 1st district of Vienna. 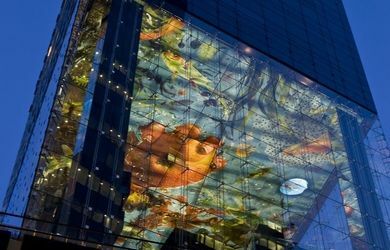 The JUFA Hotel Vienna City, as a conference hotel, has 7 conference rooms, altogether 723m ², for 600 people in the largest room. 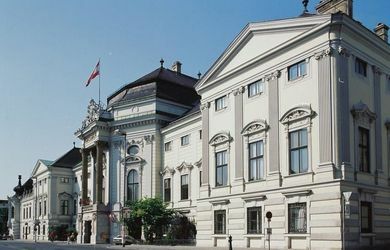 The conference venue has 157 rooms and is situated in the 11th district of Vienna. The Expedithalle offers as an event venue 5 rooms, altogether 1742qm, for 1108 people in the largest room. The Novotel Hotel Wien Hauptbahnhof, as a conference hotel, offers 8 conference rooms, altogether 900qm, for 400 people in the largest room. The conference venue has 266 rooms and is situated in the heart of the Belvedere Central Quarter, next to the main train station. 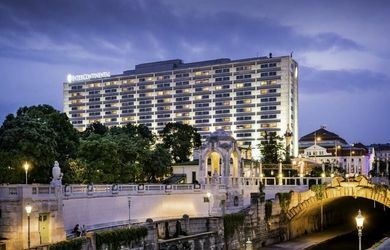 The Hilton Vienna Danube Waterfront as a conference venue offers 13 meeting rooms totaling 1351m ², 350 people in the largest room. 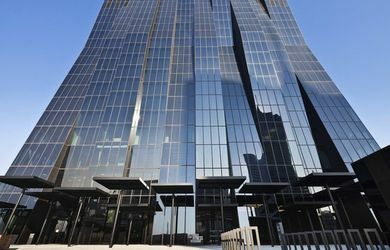 The conference hotel has 367 rooms and is located in the 2nd district of Vienna. The Meliá Vienna as a conference venue offers 9 meeting rooms for a total of 1079m ², for 330 people in the largest room. The conference hotel has 253 rooms and is located in 22. district in Vienna. 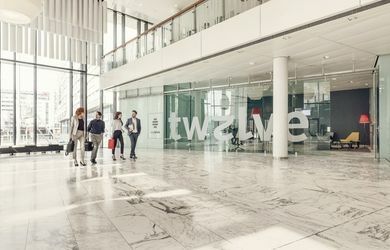 Twelve – the hotspot for seminars and congresses, as a conference centre, offers 25 conference rooms, altogether 4000qm, for 480 people in the largest room. The conference location is situated in the South of Vienna. 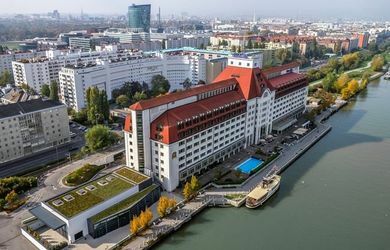 The InterContinental Vienna as a conference venue offers 16 function rooms spread over 1315m ², for 700 people in the largest room. 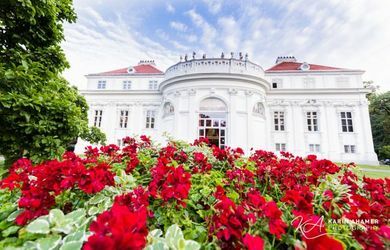 The conference hotel has 459 rooms and is located in the 3rd district of Vienna at Stadtpark. The event venue WU Mensa has 1 conference room to a total of 1850m² / 1000 persons. 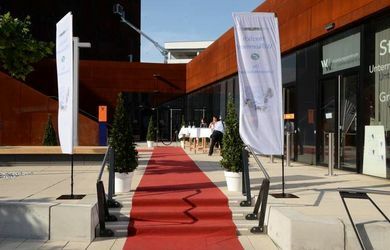 The event venue is located in the 2nd district right in the newly-built campus of the University of Economics in Vienna. The Arcotel Wimberger as a conference venue offers 12 meeting rooms totaling 985m ², for 600Personen in the largest room. 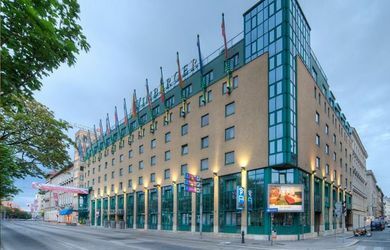 The conference hotel has 225 rooms and is situated in the 7th district of Vienna. The Event Venue & Congress Center Austria Center Vienna offers 24 function rooms on a total of 26,000m ² / 4,320 people in the largest room. The event venue is located in the 22nd district of Vienna directly at the UN headquarters in Vienna. 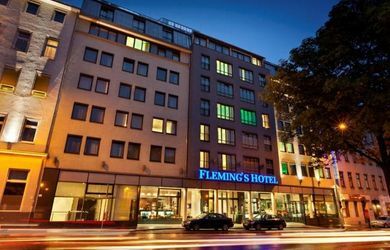 The Fleming’s Conference Hotel Wien as a conference venue offers 11 meeting rooms totaling 880m ², for 220 people in the largest room. 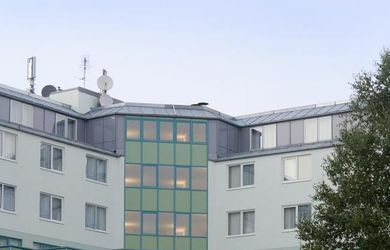 The conference hotel has 173 rooms and is situated in the 7th district of Vienna. The Imperial Hotel as a conference venue offers 5 conference rooms totaling 210m ², 130 people in the largest room. 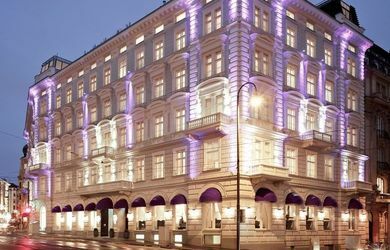 The conference hotel has 138 rooms and is located in the 1st district of Vienna. The Hotel Sans Souci offers 1 conference room with 60m ², for 50 people and a rooftop meetingapartment for 70 people. 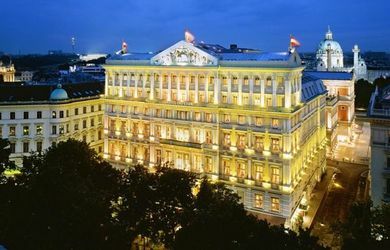 The hotel has 63 rooms and is situated in the 7th district of Vienna. The Restaurant Kardos offers 3 rooms, altogether 250qm, for 60 people in the largest room. 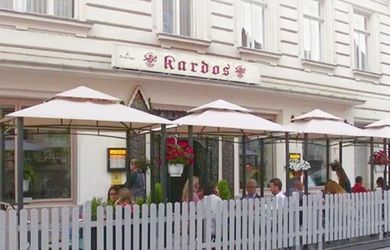 The Restaurant is situated in the 1st district of Vienna. The event venue Palais Schönburg offers 6 conference rooms with a total 469m² / 130 people in the largest room. The event venue is located in the 4th district in Vienna. Rainers Hotel offers 10 conference rooms, altogether 900qm, for 194 people in the largest room. 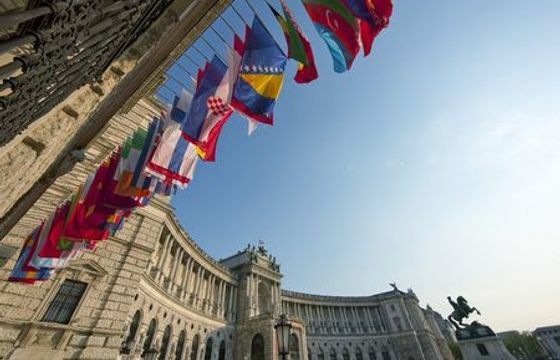 The conference venue has 179 rooms and is situated in the 10th district of Vienna. The SO/ Vienna as a conference venue offers 8 function rooms totaling 1100m ², 150 people in the largest room. The conference hotel has 182 rooms and is located in the 2nd district of Vienna. The event venue Prater DOME offers 6 rooms totaling 2000m ² / 2500 people. The event venue is located in the 2nd district of Vienna directly at the Wiener Riesenrad. The Palais Wertheim, as a eventlocation offers altogether 1200qm, for 300 people in the largest room. 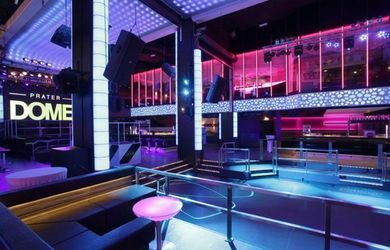 The eventlocation is situated in the 1st district of Vienna. The Austria Trend Hotel Bosei, as a conference hotel, has 9 conference rooms, altogether 436m ², for 180 people in the largest room. 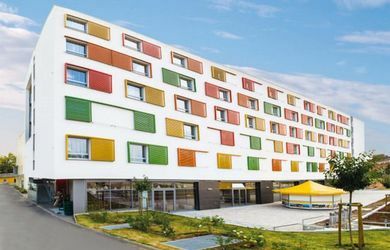 The conference hotel has 195 rooms and is situated in the 10th district of Vienna at Wienerberg recreation area.